If you ever get worried when you know you have to be in a situation where you will be expected to make conversation, then this post is for you! 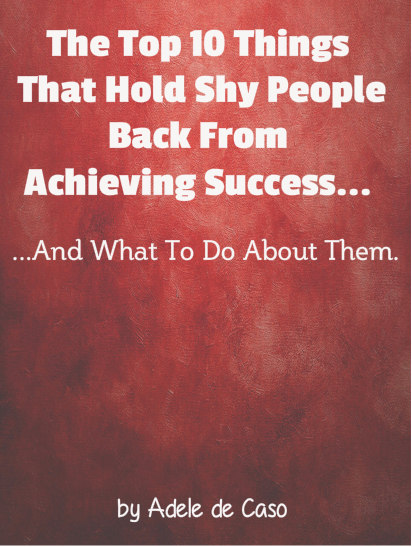 I used to get very anxious when in these situations, especially when I first started my network marketing business. I would worry that I wouldn’t know what to say or that I would be labelled “quiet” again if I didn’t say anything! The word “mingling” used to terrify me! I soon realised though, that there were a few things I could do that would make these situations a lot easier. Like anything, it takes practice, but this list of tips is what helped me, and hopefully they can help you too! Then listen and respond with a question about what they just said. just be interested in people. 3. People will often say you are quiet because they are fed up that you are not talking about them and including them. Don’t worry about this, just try to be content being the way you are. 4. Carry your goals with you wherever you go. Look at them at every opportunity. Having a vision will help you to overcome your lack of confidence. 5. Learn to say “Thank you” when someone pays you a compliment instead of brushing it off. 6. 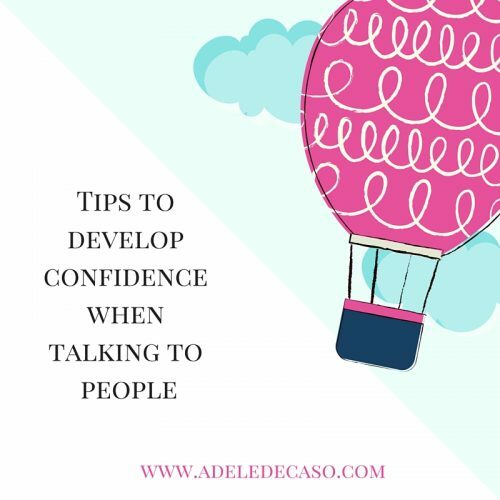 To feel more confident if you are going to be in a situation where you will be making conversation, spend a few minutes in a powerful stance beforehand. This means taking up as much room as possible, not making yourself small. Just think ‘wonder woman’. 7. Always smile, this will make you appear more approachable and friendly. 8. Step out of your comfort zone a little every day. Perhaps make conversation with someone who you wouldn’t usually talk to. 9. Ask lots of questions, you will never run out of things to say. 10. Instead of worrying about what you are going to say next, really listen to what the other person is saying. What to say next will then come naturally. 11. 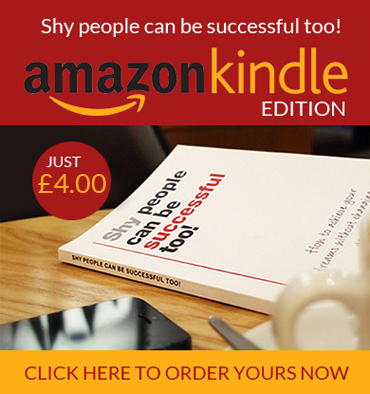 Visualise yourself as the confident person that you want to be before making conversation. 12. Seek out your passion, you will forget your shyness and lack of confidence when you are doing what you love, so this is a great area in which to start conversations. 13. Above all……..embrace who you are, be yourself and don’t spend time worrying whether people are going to like you or not. I hope these tips help you. Have fun with them and practice, practice, practice. 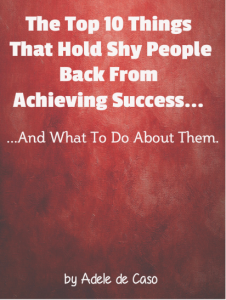 In my business I was taught from day 1 that ……..”You can’t say the wrong thing to the right person”. This entry was posted in Blog and tagged Confidence, listening, making conversation, Shyness. Bookmark the permalink.